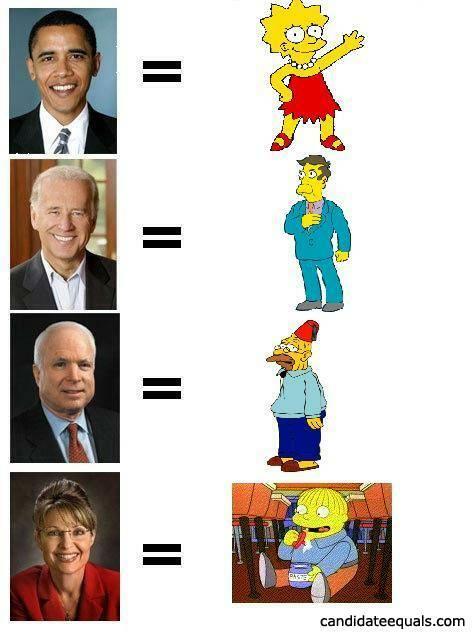 Ralph Wiggum is too smart to be Palin. Barack Obama is a lady!!! and Palling is a dude!